Classical Soloist | Marbella Marbella – Adelante! Stephen Lloyd-Morgan re-releases album for charity. 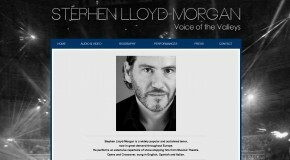 Stephen Lloyd-Morgan´s Manager Nick Holland reflects on an amazing and very busy 2010.